Arif Ghafoor has developed a sophisticated authentication scheme designed to enable closer collaboration between organizations while protecting against the insider threat. With the rise of elaborate supply chains and the growing need for collaboration among companies, organizations that have invested heavily in their security infrastructures are now being asked to open them up. Yet, they also need to keep sensitive operations secure from competitors and malicious hackers. 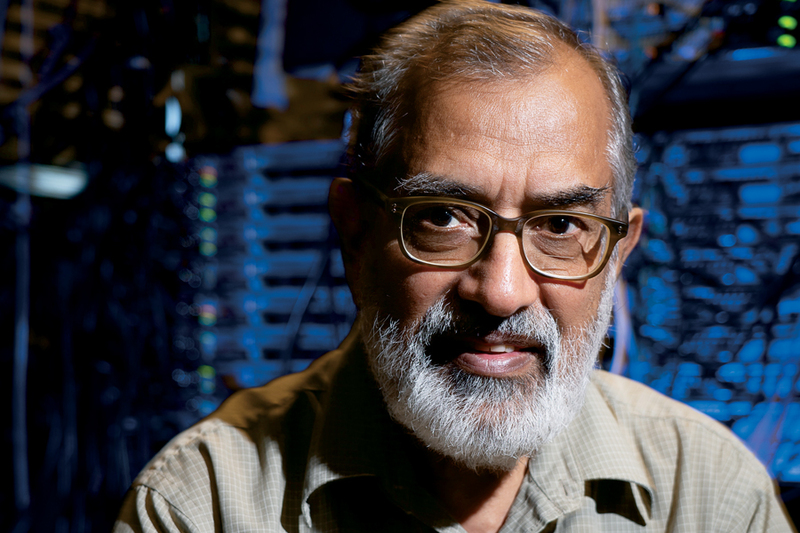 Arif Ghafoor, professor of electrical and computer engineering, has an answer for this dilemma in the form of new security models for federated cyber-based systems. His research enables more flexible multi-domain, federated collaboration policies for supporting large-scale business processes that do not expose critical data to unauthorized individuals. Ghafoor has been a pioneer in multimedia databases and multimedia networking, and he continues as the director of Purdue’s Distributed Multimedia Systems Laboratory. Yet over the last decade, his research has focused on information authorization and security.